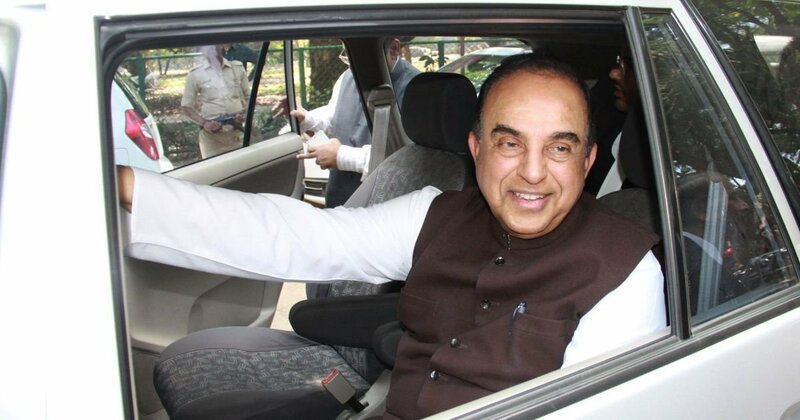 The attack on Raghuram Rajan spearheaded by Sangh Parivar trouble-maker Subramanian Swamy has disturbed even those who otherwise support Prime Minister Modi’s government. The attack has received even more attention because it preceded Rajan’s surprise announcement of his departure from the Reserve Bank of India (RBI), prior to the government’s decision on whether he should be given a second term. It is clear from his letter to the RBI’s staff announcing his decision to keep out of the race for the job as central bank chief, that Rajan would have liked to serve a second term. But sensing that he was not going to be offered the extension and could even rejected if he applied for it, Rajan chose to step down.